Grab the best security providing device FortiGate 80C Firewalls at best affordable lower price than the other dealers across India. You will have various features through it such as Wi-fi network, Anti-malware software, 3g/4g WAN connection, best enterprise level security, broad bandwidth, Multi-network interfaces protection, USB port, unlimited user account and high security based device, etc. Server Basket, the reputed dealer in India provides the latest and highly effective Firewall devices such as Windows, Linux, Mac, etc., raises its importance up to a great level for IT industries. It is designed with such high quality, advanced hardware and easy to use to filter the internet in order to restrict the malware functions, virus attacks, illegal hackers and much more. 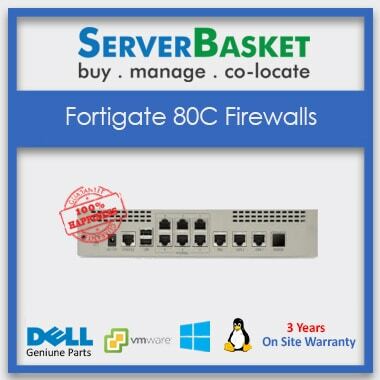 The centralized remote system of FortiGate 80C Firewall reduces the deployment or configuration and maintenance cost. 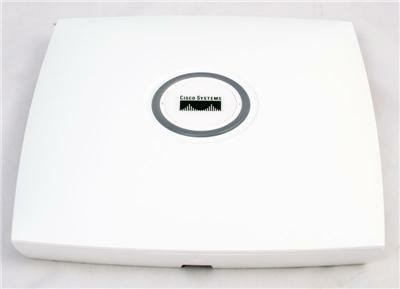 The Fortigate 3G/4G WAN connection provides a wireless connection for remote deployment or backup data connectivity as per the emergency requirement. Due to high security guarded server by adding the Fortinet-80C bundle to the network, there is less possibility of Data loss or low redundancy or low latency. Also, we organize regular data backups and restrict illegal hackers by our ethical activities to assure our customers of the Top level secured database. It comes with highly performing Fortigate 80c UTM bundles including firewall, high-speed VPN connection, Unlimited Account, unlimited application control, web filtering, prohibiting any advanced antivirus, DLP, anti-spam, and much more. As it is a Dual stream featured FortiASIC device, it is integrated to provide a consolidated security protection towards multiple network connections. From a single device, multiple networks with unlimited user accounts will be protected. The Fortinet FortiGate-80C provides an Industrial level anti-malware or virus protection through its antivirus or anti-spam software for Fortigate -80c antivirus. It makes sure about the safe and secure server and networks through its latest advanced Firewall operated on Forti OS 5 version. Endpoint NAC is applicable to the users trying to build up a connection that is administered by a FortiGate 80c default IP firewall policy. The non-compliant endpoint user using a specific website browser views an exchange message in the HTML page format from the FortiGate 80c firmware unit. Hence, End-point NAC feature is used for monitoring purpose.